Had it not been for a chance meeting between author Roald Dahl and Per and his father Peder Vonka towards the end of World War II, we had never heard of Willy Wonka from Roald Dahl’s “Charlie and the Chocolate Factory”. 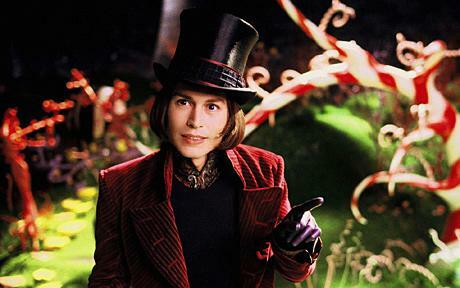 The iconic children’s book written in 1964 by the Norwegian-British author has been filmed twice – most recently in 2005 with Johnny Depp as the eccentric chocolate factory owner. Very few know that Willy Wonka is Norwegian – or at least the inspiration for the name, according to an article in the Sami newspaper Ságat. 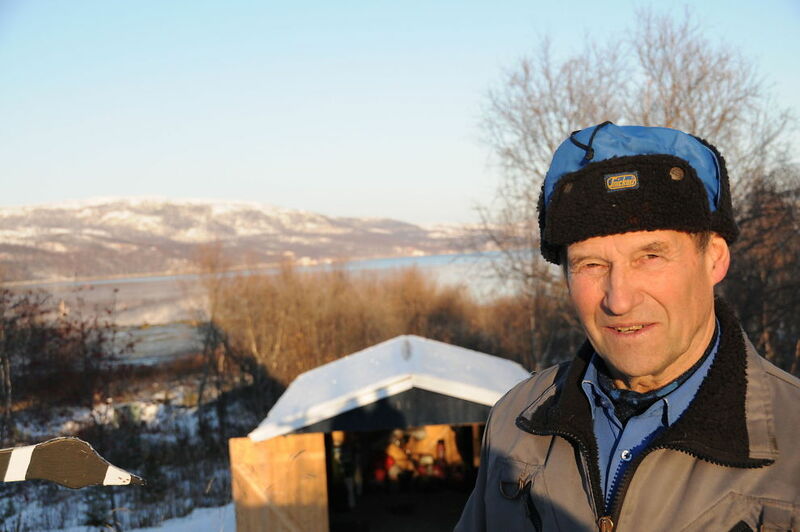 – After the Germans were driven out by the Russians, a group of Norwegian and British soldiers and officers came down the Tårndalen valley in Jarfjord where my father Peder Vonka had his passenger boat, says now 77-year-old Per Vonka to Ságat. – When the boat arrived, I ran down to the dock to meet dad and the soldiers. I was curious about everything that happened and this was very special for a six-year-old. One of the British officers was Roald Dahl who had Norwegian parents and understood Norwegian. The meeting did not last long, but during the stay at the dock, Per got a big chocolate bar by the author. Roald Dahl was very active during WWII where he served in the Royal Air Force. He ended the war as a lieutenant colonel, after fighting in Greece, among other countries. Per Vonka has never read “Charlie and the Chocolate Factory,” but when he became aware that one of the characters was named Wonka, he had to watch the movie. According to Statistics Norway’s name guide, 25 people in Norway have Vonka as their surname. I absolutely love the ThorNews blog, and this article is a prime example of why. 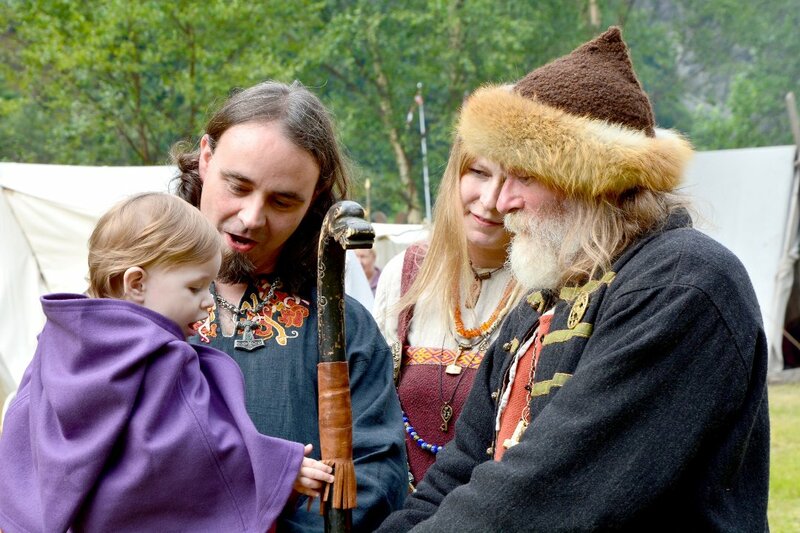 Norway is a small country with a small population, but it’s had a big impact on world culture. Who knew that the “real” Willy Wonka was Norwegian? Must we now sing the Oompa Loompa song with a Norwegian accent? Great, fun stuff!